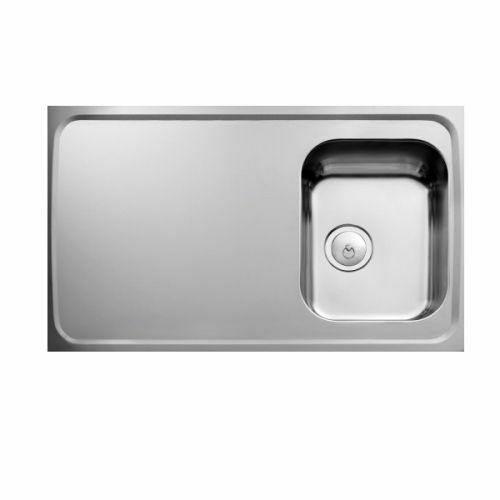 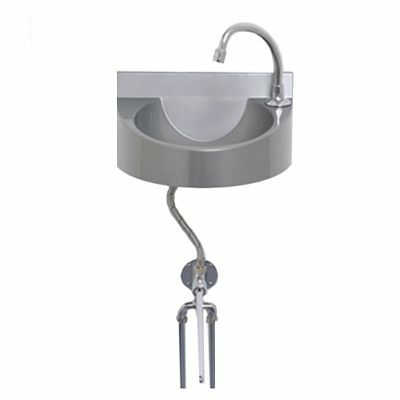 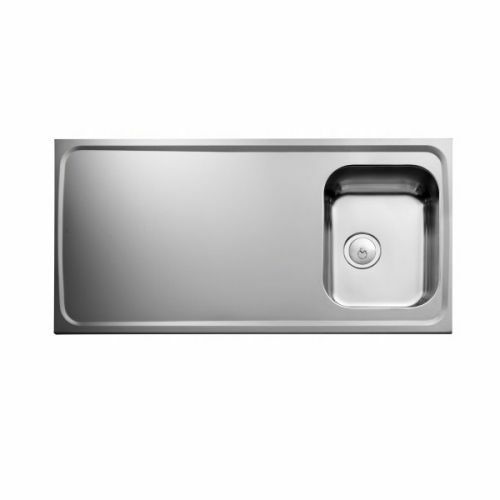 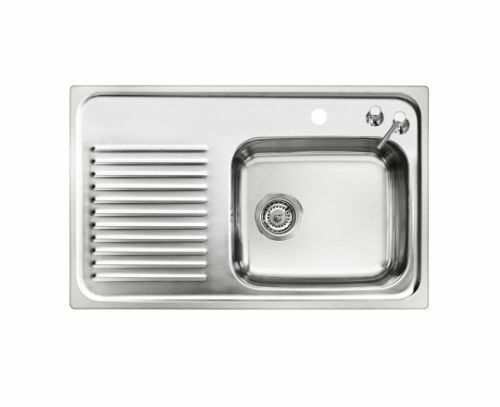 We supply a comprehensive range of stainless steel catering sinks made to order. 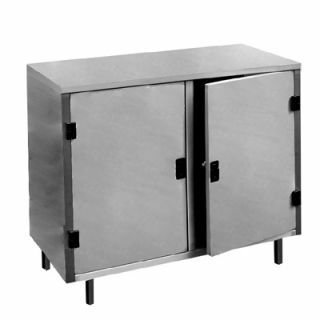 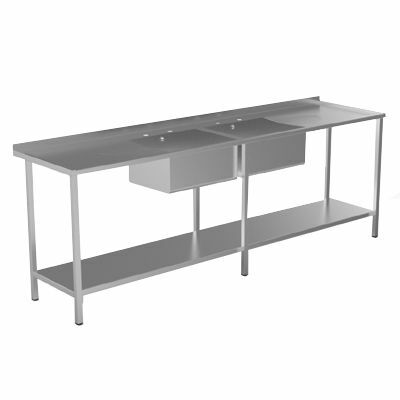 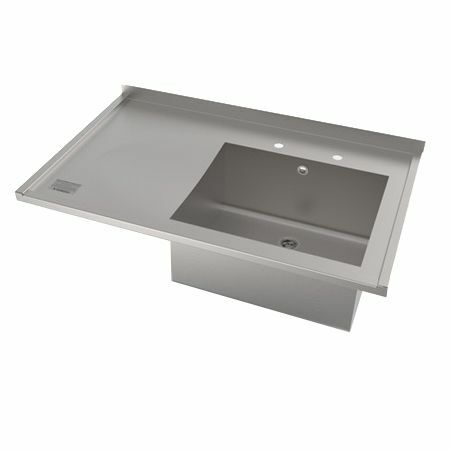 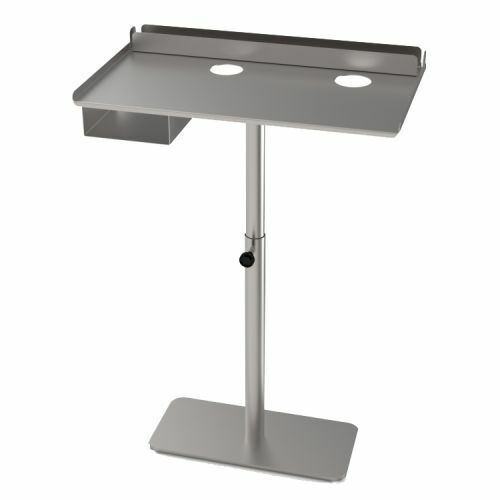 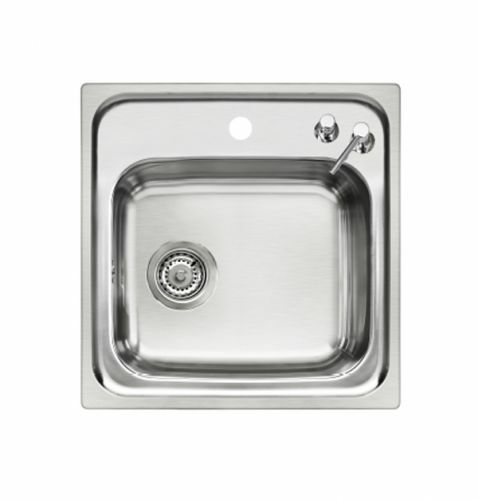 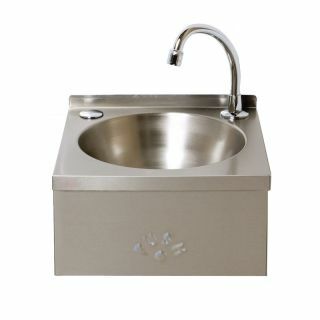 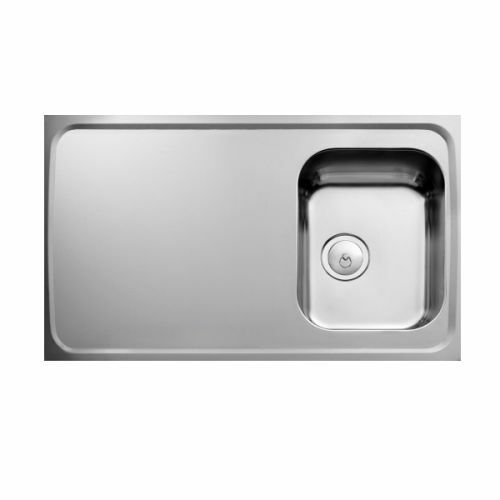 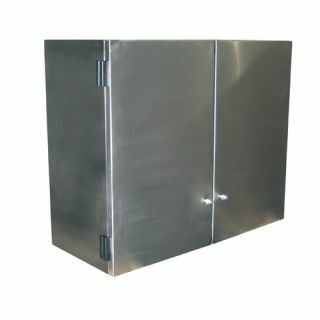 We offer sit on catering sink tops, catering sink units with frames and shelves, and stainless steel inset sink units. 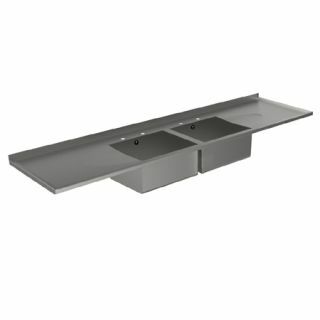 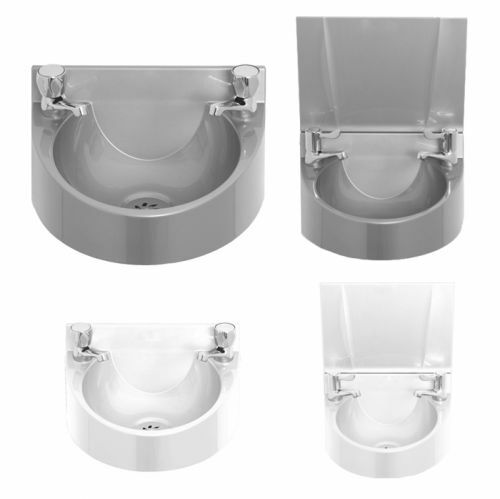 All sizes and configurations available from single bowl single drainers SBSD to double bowl double drainer DBDD sink units. 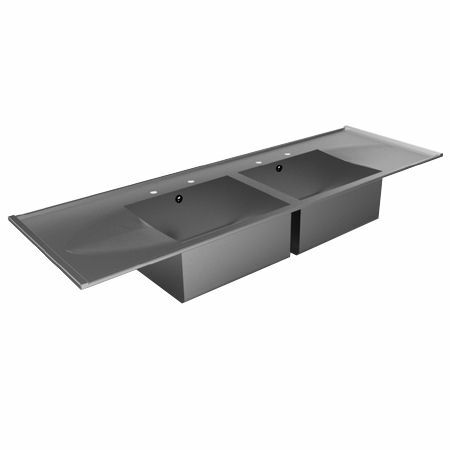 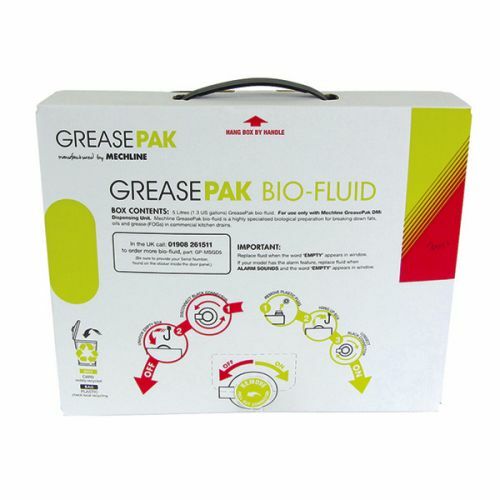 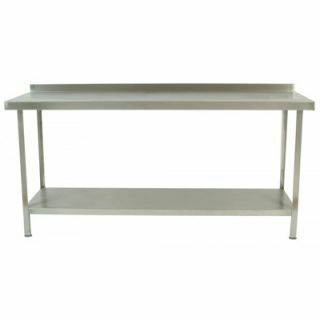 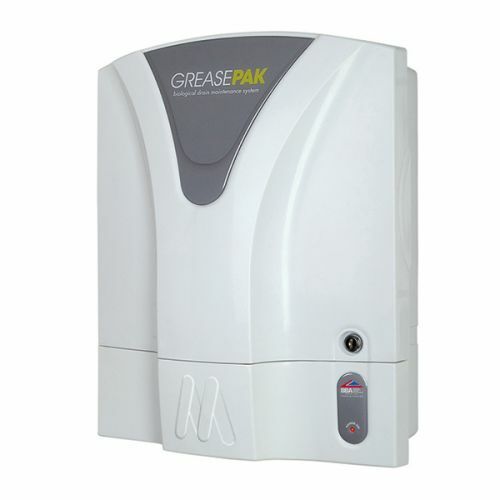 We also supply stainless steel preparation tables, stainless steel wall cupboards, stainless steel floor cupboards, knee operated sinks, inset sink bowls, pre rinse wash units, and taps.